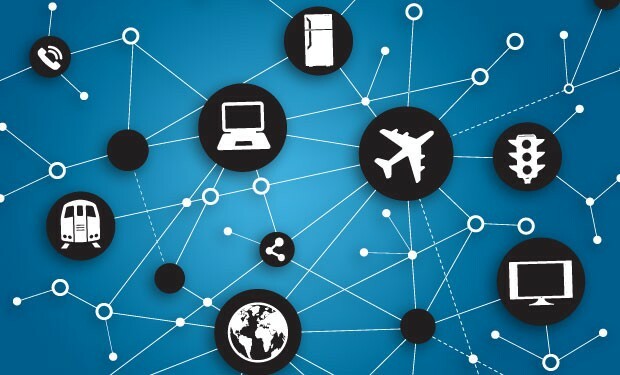 The Internet of Things (IoT) is a scenario in which objects, animals or people are provided with unique identifiers and the ability to transfer data over a network without requiring human-to-human or human-to-computer interaction. Seems convoluted? Let me break it down for you. 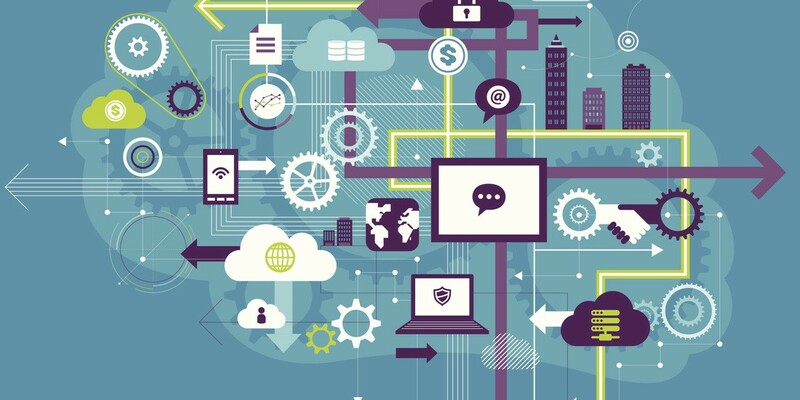 Your electronic device is a ‘thing’ in the Internet of things. Smart locks, smart thermostats, smart cars — you've probably heard some of these terms lately, and you’re going to hear them even more as the year goes on. But what are these things exactly — and what makes them so smart? A smart thermostat which is connected to your Wi-Fi will allow you to change the temperature using your mobile phone. This ingenious device can also learn your behavioral pattern to create a temperature setting schedule. As in, it will automatically decrease the temperature once you’re done exercising. The potential value is that you can save money on your utility bill by being able to remotely turn off your air conditioner, which you forgot to do before leaving the house. Smart, isn't it? On a broader scale, it is being used by cities to monitor things like the number of available parking spaces, air and water quality, and traffic. Then there are the things themselves, whether they’re motion sensors, door locks or light bulbs. In some cases, there may also be a central hub that allows different devices to connect to one another. Finally, there are cloud services, which enable the collection and analysis of data so people can see what’s going on and take action via their mobile apps. If you’re starting to dig the sound of this IoT thingamabob, you’d want a few gadgets around. If you’re looking to buy now, as with anything, do your research and make sure you’re getting a solution that is actually going to solve a problem. After all, making sure your kids get home safe from school is one thing, but cooking a pot roast in a Wifi connected crock pot is another. Originally published at startupdope.com by Ashwini. S. on May 9, 2015. The finest Cutting edge technology startups and life inspirations to get you started. We feature the very finest of Entrepreneurs, Cutting-Edge Technology, Start ups and Life Inspirations for the Startup Generation.